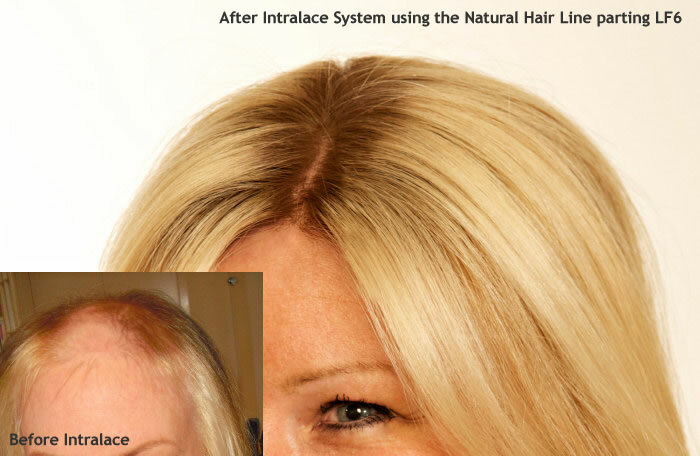 We are the only company in the UK offering three different hair types, so we really can personalise your new hair - whether using one of the Intralace System™ options or Medi Connections. We offer Indian Temple hair, Virgin European hair and naturally curly Brazilian hair that can be worn both straight and curly. It's important to us to aspire to the highest quality hair loss management system at Lucinda Ellery. 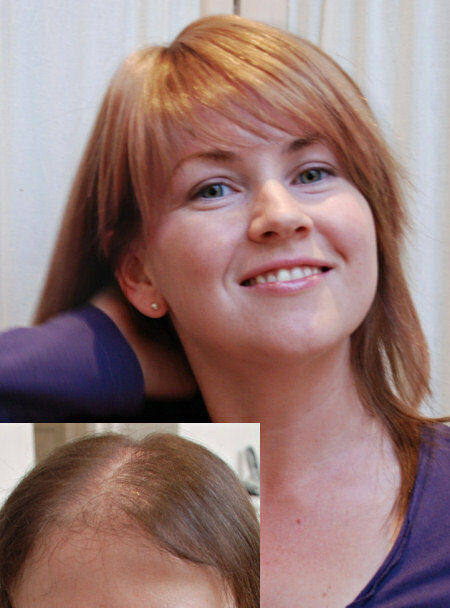 This is why we are the only company providing a personalised integrated hair loss system that uses handmade bespoke components to create the Intralace™. We will never cut sections from wigs and attempt to integrate this with our system as although this is a far less costly way of working, it's inferior in every way including quality and realism. We are also the only company using handmade silk based hair parting components to complete the finished look of the Intralace (available for clients not using the ‘Natural Hair Line Parting’) This is available in two different densities and four different skin shades. 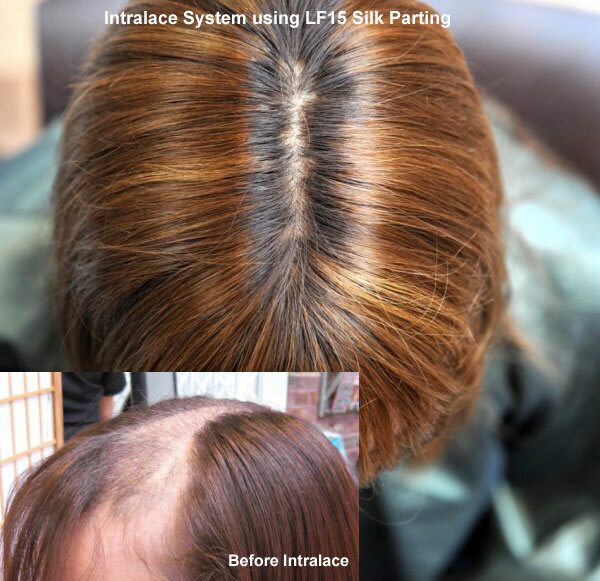 As the hair parting area, and how real this looks, is such a very important part of your new hair experience, the new Intralace™ LF15 light density parting is a breakthrough for us. 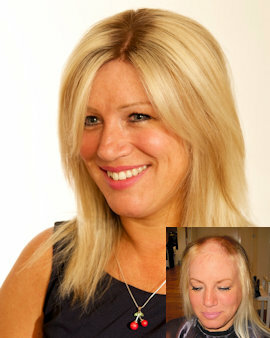 It offers the most authentic looking scalp effect available and is exclusive to Lucinda Ellery clients. 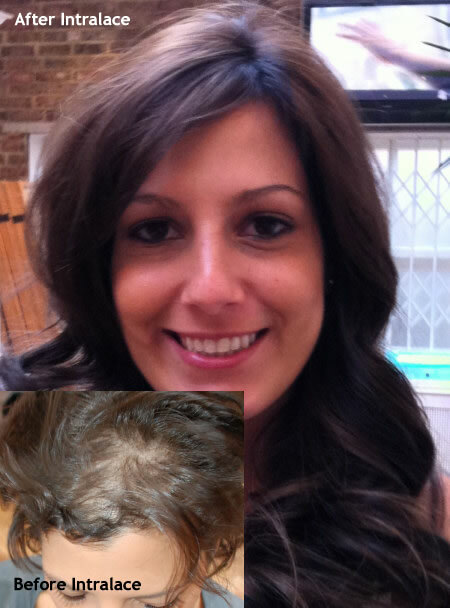 During the mid 1980's we pioneered the Intralace System™ for helping women manage difficult hair loss situations, at a time when very little help was available to women with hair issues. 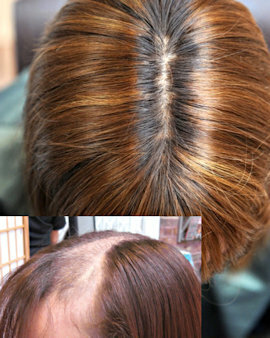 It's a solution that's all about being able to have beautiful hair regardless of your natural hair. And we're continuing to develop it.